Fundraiser for Alex Salgado by Tom Barry IV : Help Firefighter/EMT Gary Batista Fight Cancer! 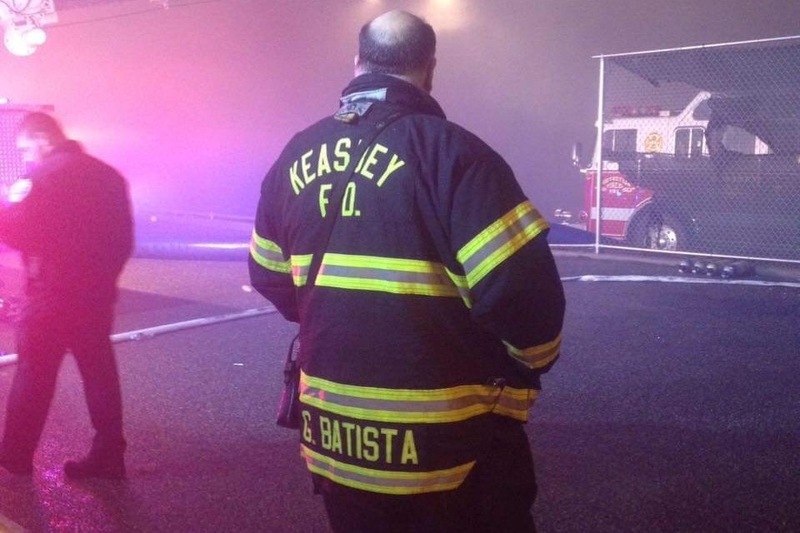 Help Firefighter/EMT Gary Batista Fight Cancer! January 1st, New Year’s Day, is a day that is usually filled with warm wishes for a safe, happy, and healthy new year. For Gary Batista, January 1st 2019, wouldn’t be a New Year’s Day like all of the others. Gary’s day started the same as the previous New Year’s had, prepping a brunch for the swearing in of new fire officers at the Keasbey Fire Department, where he has been a volunteer firefighter for over a decade. He would leave just before the ceremony began so he could get ready to work his shift at the East Brunswick Rescue Squad as a Tour Chief. A few hours later Gary would be rushed from work to the hospital by his fellow EMTs after passing out. He was placed in isolation after a battery of tests would show his white blood cell count was very low, and he started running a fever. A few days later, Gary would receive the news that he was diagnosed with a form of bone marrow cancer. Gary Batista is a valued member of so many communities: from central Jersey, to Jersey City and beyond. What makes Gary so special, is that he has dedicated almost his whole life to serving others. 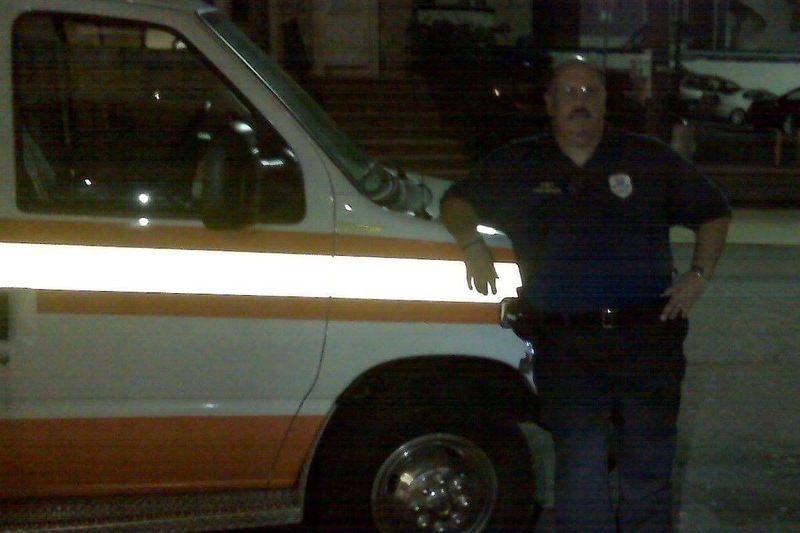 He entered the field of emergency services as a young cadet with the Hopelawn Rescue Squad in 1973. In 1976 Gary enlisted in the United States Marine Corps where he served his country for 3 years. 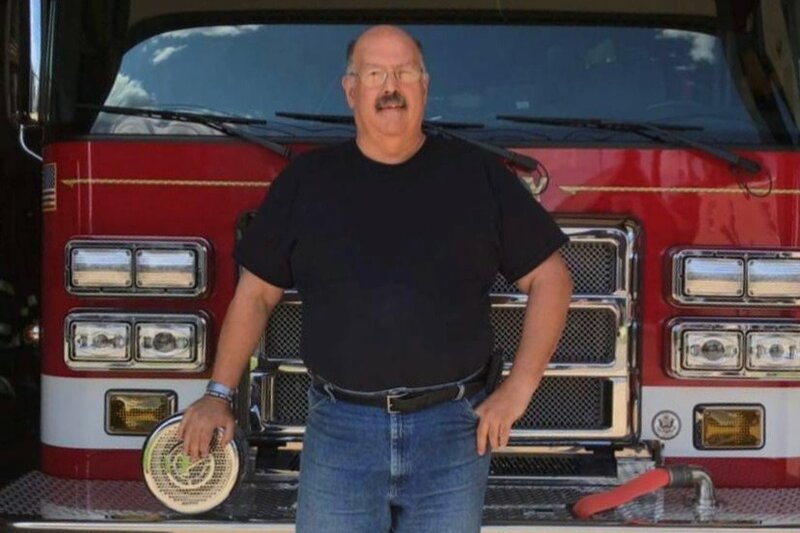 He returned home in 1979, and again served his community by joining the Perth Amboy Fire Department as a volunteer fire fighter and Emergency Medical Technician (EMT) with the Perth Amboy Rescue Squad. He would work as a New Jersey State Corrections officer for many years, as well as an EMT with Jersey City Emergency Medical Services. 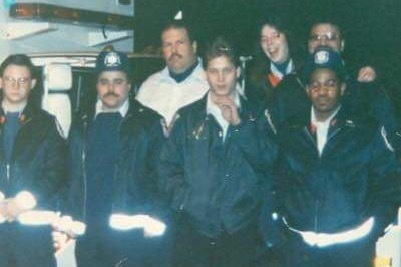 He returned home to Middlesex County in 2001 to work for Perth Amboy EMS (later Raritan Bay EMS), and join as a volunteer with the Keasbey Fire Department to serve with his brother Joseph Batista. After years of helping others, Gary is in need of OUR help. The treatment for his cancer, and his medical bills are a huge burden. In his time of need we are asking that you open your heart to helping Gary and his family. Gary has been instrumental in helping others and is the type of man who never asks for help. He will give 110% to any task he is confronted with even now at the age of 61. Let’s help Gary fight, and BEAT his cancer. Good morning all! We would like to sincerely thank each and everyone of you that have donated! The Batista Family is very thankful and so are we at the KFD. A bank account has been set up for Gary that is being run by our fire company treasure Alexander Salgado, company Vice President Tom Barry III, and Cheif Lou Montalvo. All money raised is transferred by Alexander to the special bank account, and is then sent to the Batista family through an ok by all three members. Once again thank you all SO much for all the help and keep spreading the word! Everyday that goes by Gary gets one step closer to beating cancer!!!! #TEAMGARY! Thank you all for your support thus far! We are beginning to approach our goal for Gary!! Please keep sharing the word and let’s go above and beyond the goal!! #TeamGary !!! Gary with Raritain Bay EMS, and on the scene of a warehouse fire in Keasbey!